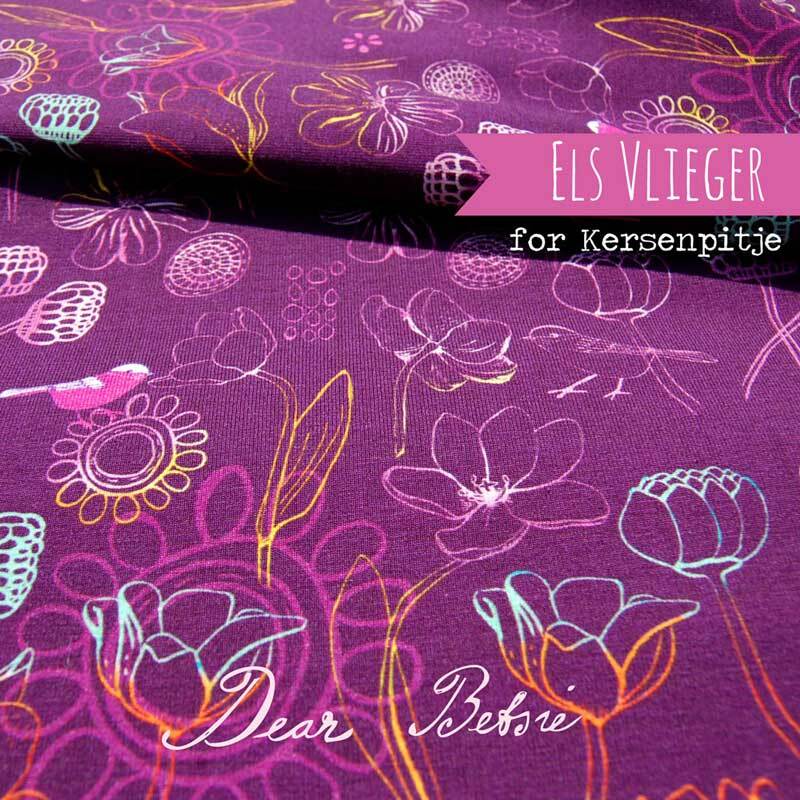 The Dear Betsie collection is available at Kersenpitje and throughout Europe in several fabric webshops. 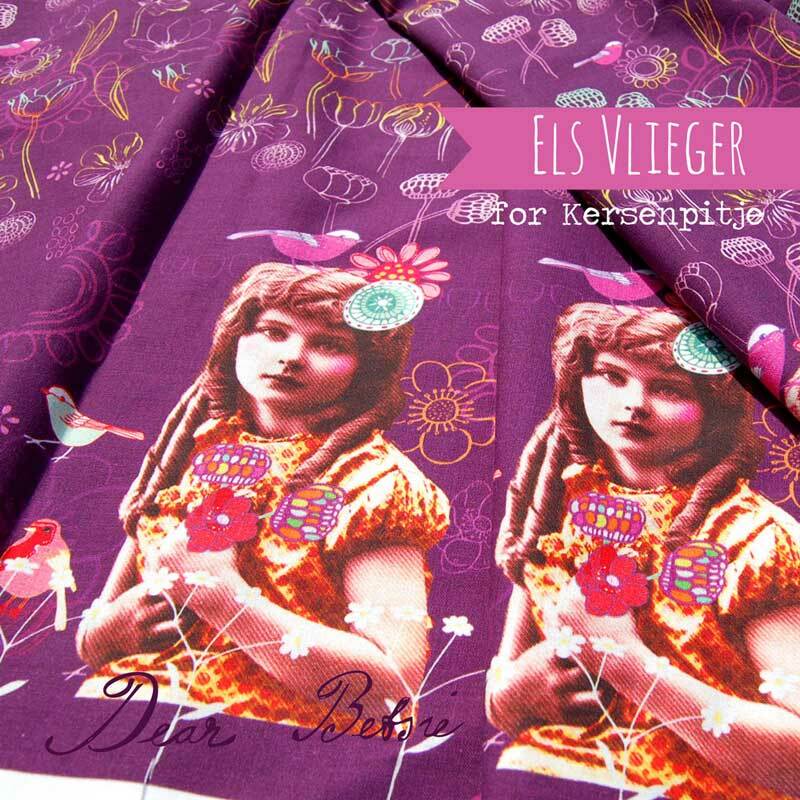 For wholesale information in Europe please contact Kersenpitje. 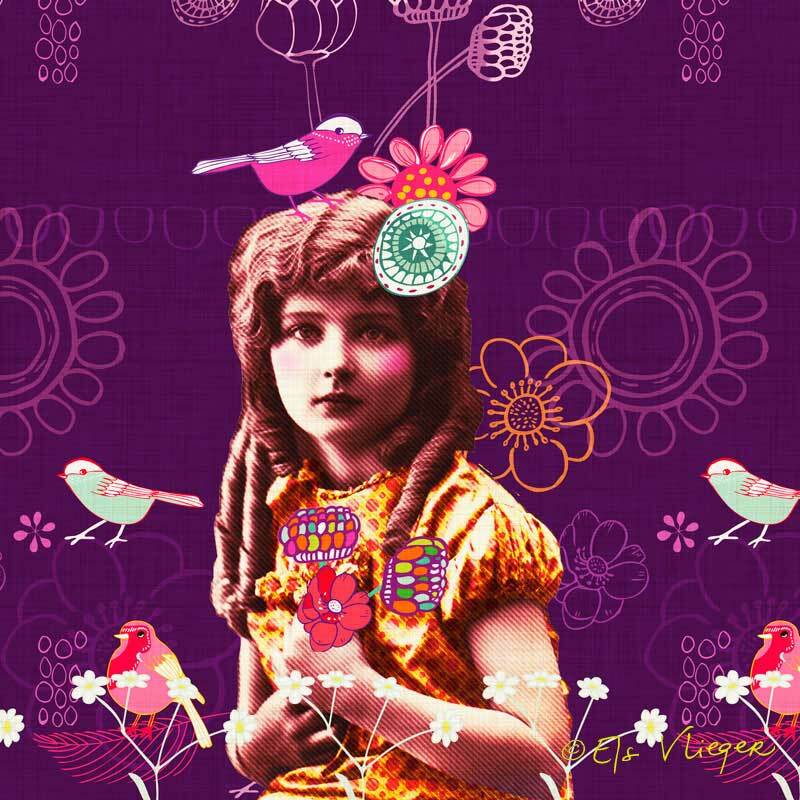 I wrote a post about the story behind Dear Betsie. 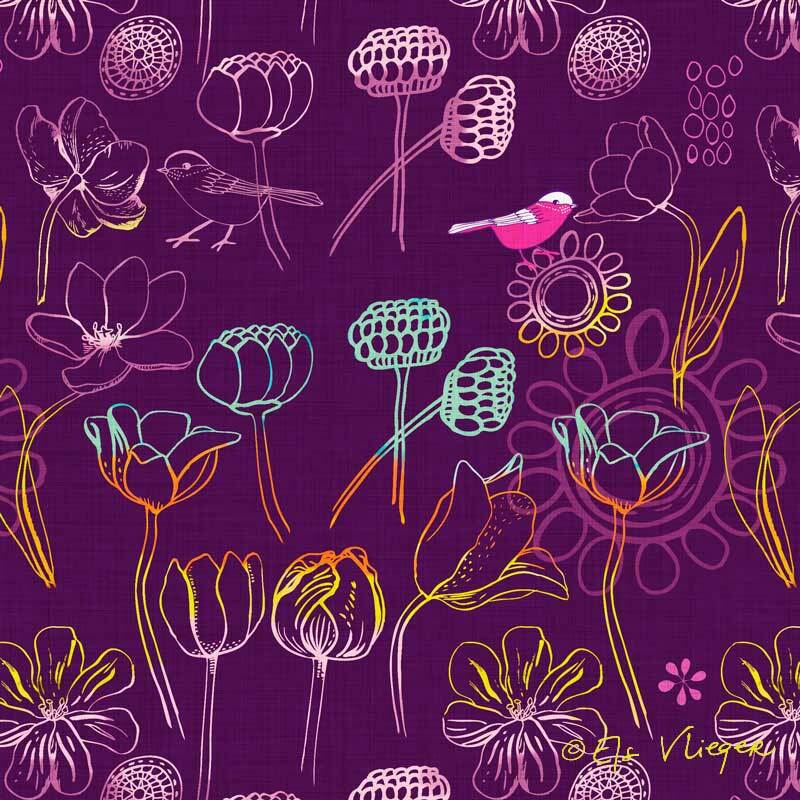 Update April 2016: The Dear Betsie cotton fabric is sold out at Kersenpitje, but is still available in my Spoonflower shop along with some coordinating floral fabrics.